During 2016/17 we obtained funding from the Awards for All BIG Lottery programme to deliver a project 'Bringing communities together'. It was about bringing together new migrants and tenants in the City so that they may better understand the problems each other face. 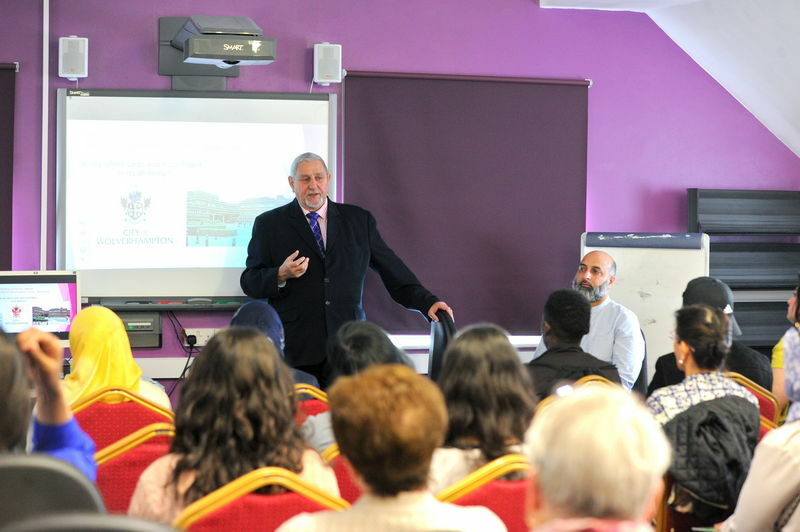 We held workshops and interviewed new migrants to hear their stories and to see what difficulties they have faced in coming to this country and how they have managed settling into a life here. These stories were then put in a booklet that we distributed within Wolverhampton.